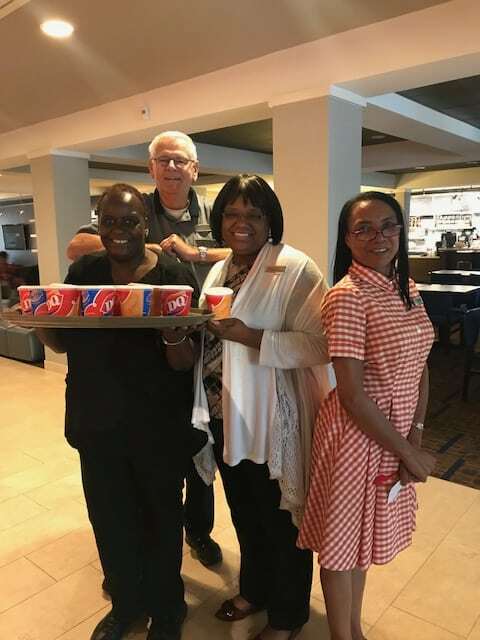 Marriot Supports Miracle Treat Day – Dairy Queen Corp.
We love seeing our partners work together! 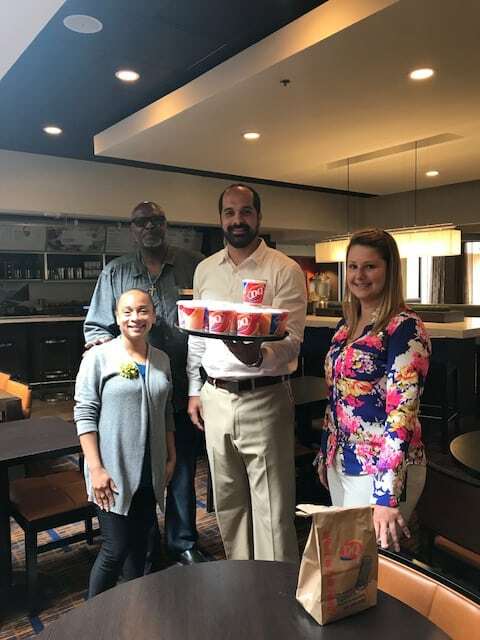 Our friends from Marriott Hotels supported #MiracleTreatDay this August by purchasing Dairy Queen Blizzard Treats for their clients. How sweet it is to be a part of the CMN Hospitals network!